As you leap around the court in the comfort of your light and flexible jersey and shorts, spare a thought for the ballers of yesteryear. Over time the long pants evolved into medium-length shorts and by the 1930’s the material used for jerseys changed from wool to polyester and nylon. This new lighter fabric allowed players to be more active with less body heat being produced and more sweat evaporated. Fit of the original uniforms was big and baggy. It wasn’t until the 1950’s that uniforms were shortened and then during the 70’s-80’s men began to wear shorter shorts. 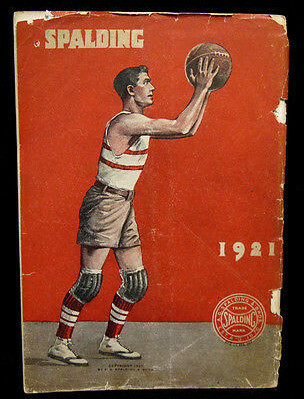 It was also in the 1950’s that player numbers began to be displayed on basketball uniforms. 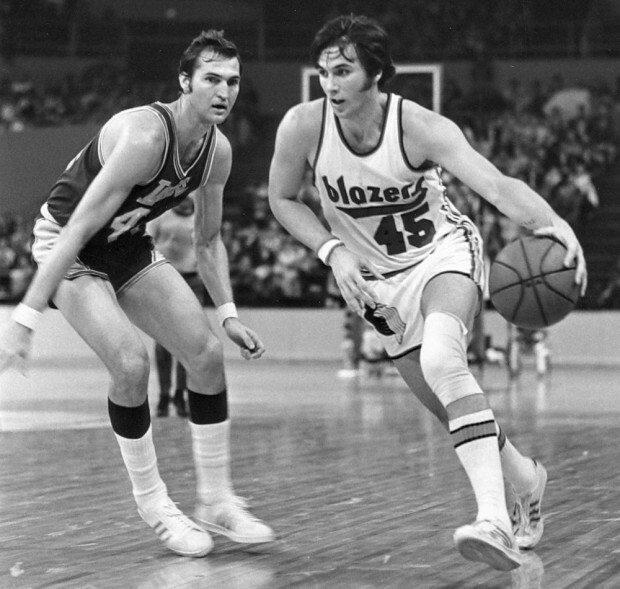 The diagonal stripes popular in the 1970s have now fallen out of fashion with only the Suns and Trail Blazers uniforms maintaining it today. Vertical team names was a variation chosen by some teams. Barber pole striping was a popular design element adopted in that era. An example of this design is seen on the 1974-1980 Cavaliers uniform. While the early 1990’s uniforms evolved into a baggier version, in the second half of that decade it also became a lot lighter. These lighter uniforms required a change in fabric; moving away from standard materials such as dazzle nylon and pro mesh. By 2001, Nike started to develop a Dri-Fit/Cool-Dry mesh for jerseys and shorts. This heralded the official age of the longer short that falls well over the knee when the player is bent. In hip-hop, you could see celebrities walking in loose baggy shorts and equally long sleeveless tees. These designs almost eclipsed the game itself and became a part of the hippie culture and street wear. Uniform design also evolved during the 1990’s. For the better part of their first 50 seasons every NBA team uniform followed the same basic formula; Plain jersey, team name across the chest, player number centred below. Then in 1995-96 we saw teams like the Atlanta Hawks, Houston Rockets and Milwaukee Bucks all add giant logos to the front of their jerseys, with the player number scaled down and tucked away into the corner. Options and availability of uniforms has changed considerably since the early 1900’s. We now see teams with multiple uniform designs which are used throughout the season. Many of the American college teams will feature additional uniform designs throughout their season including blackout, grey-out, camouflage, star and stripes, pink, throwback and many more. 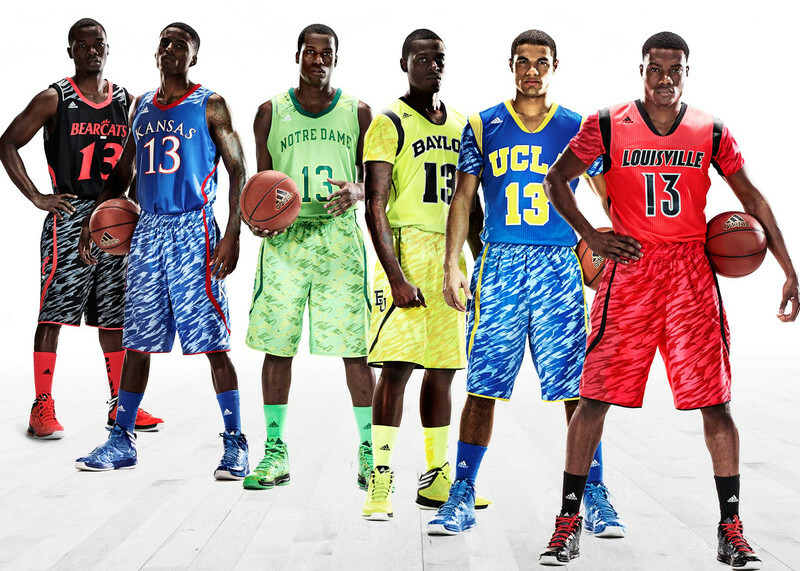 At Vortex we’ve seen an increase in sublimated uniforms reflecting these college basketball trends. Camouflage is one of our most popular design styles as it lends itself well to a wide range of colour schemes. Michael Jordan was one of the first players to help lengthen the hemlines of basketball shorts. He complained that the shorts were too tight and restrictive while playing. Over the next 10 years, the hemlines kept lowering until the baggy look became the norm. Today, players feel that these shorts allow you to move, breathe and even play better. MALE While men’s fit comes down to personal preference, the current style is influenced by both the traditional ‘baggy’ and the retro ‘tighter’ styles. Singlets appear to be getting slimmer and tighter fitting while the shorts are remaining longer and looser. FEMALE The current fit for Women’s uniforms is variable. 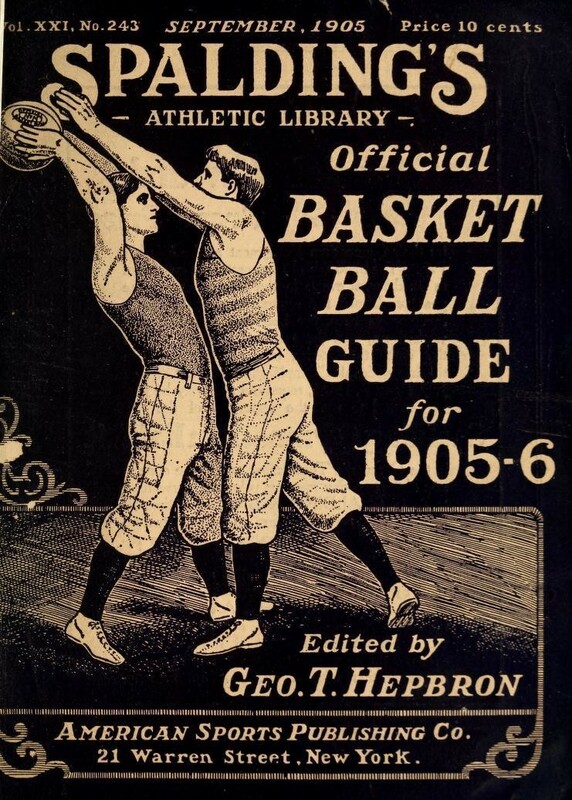 Very much a personal preference whether a shorter short or a more traditional basketball length is preferred. At Vortex we cater for all preferences with the option to have regular or longer length shorts. On average regular shorts fall just above the knee with longer length falling just below the knee. 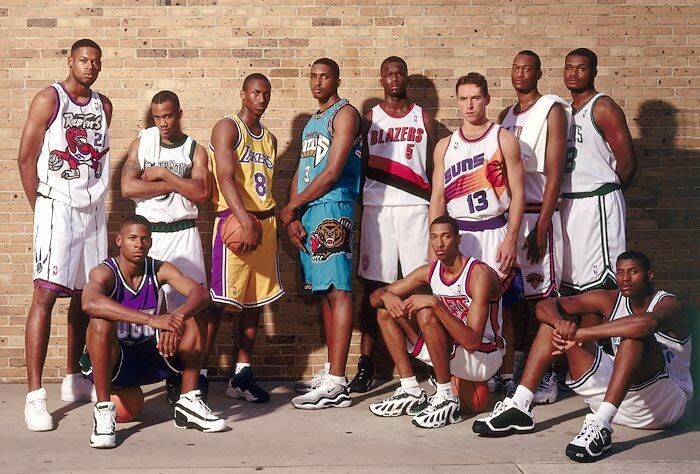 How lucky are today’s players to have so much choice and comfort in their basketball uniforms.